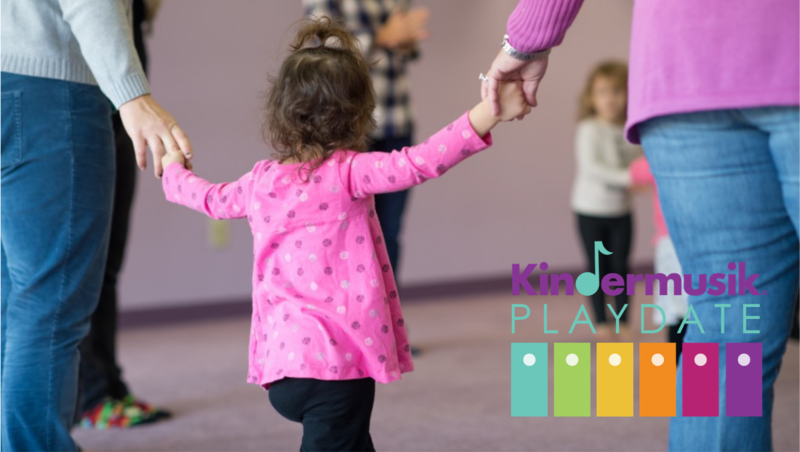 A Kindermusik Playdate is a fun, interactive, one-time Kindermusik class designed to give you a taste of what we’re all about, or to provide an extra dose of musical fun if you are already an InJoy Music family. Playdate tuition is a one-time, non-refundable fee, paid at the time of enrollment. Sibling savings: save $10 on second child and $15 on each additional child! Siblings 6 months and younger attend free!